Excellent opportunity to locate in an established mixed use development. Ground floor retail unit of approx. 73 sqm (784 sqft). Nearby occupiers include Camile Thai, Molloy’s Liquor Store, Spar and Leisureplex. Benefit of planning for food use. Benefits from high volumes of passing vehicular traffic. 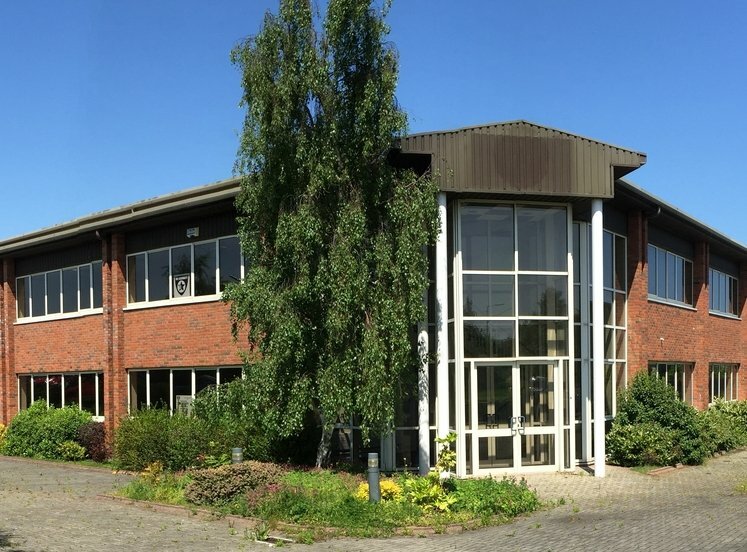 Village Green Shopping Centre is a mixed use office/retail/leisure development situated off the Old Bawn Road in the heart of Tallaght Village. The centre is easily accessed from the N81. The area is well served by Dublin Bus. Neighbouring occupiers include Camile Thai, Molloy’s Liquor Store, Spar and Leisureplex. 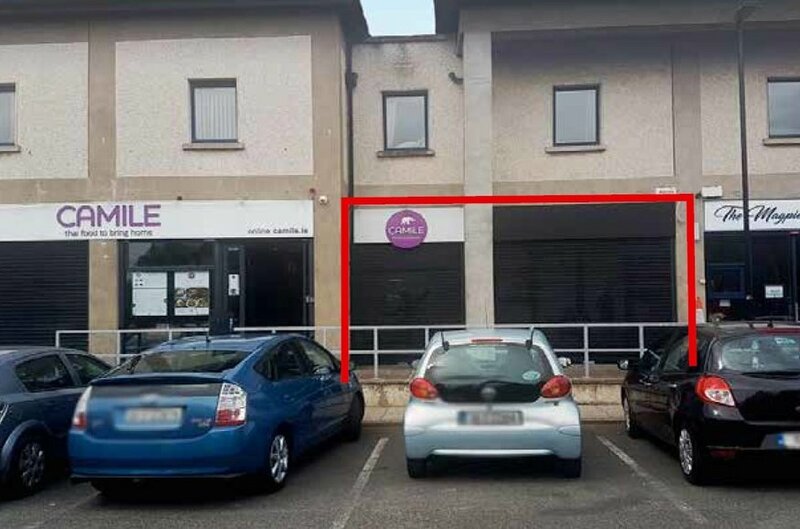 The property comprises a regular, rectangular shaped, ground floor retail unit situated within Village Green Shopping Centre. The unit forms part of a two storey terraced parade of shops with office use overhead. The property has planning permission for food use that will complement the mixed use adjacencies. A new shop front will be provided. The shop is in shell specification ready for a tenant’s fit-out. There is ample surface car parking within the development. Car parking is pay and display between the hours of 07.00-18.00 Monday to Friday. We understand the property comprises 73 sqm (784 sqft). The property is available by way of a sublease until May 2026. A deed of renunciation will be signed by the tenant.